Remember Apollo 11. It will be 50 years next summer. 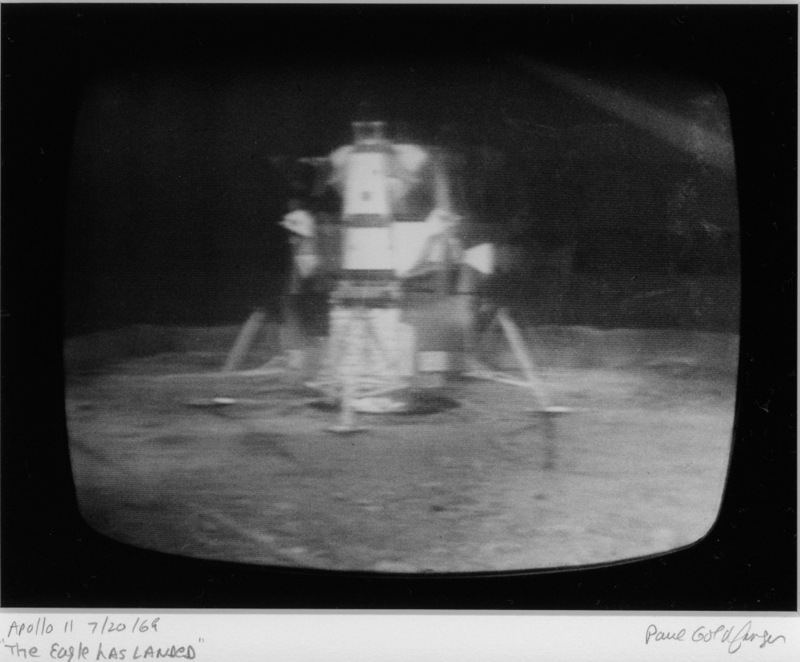 Photograph taken from the live image sent to Earth and shown on TV. Paul Goldfinger photo from our living room in New York City. Silver gelatin darkroom print. Click to enlarge. “Le Nozze di Figaro” by Mozart. From the soundtrack of The Shawshank Redemption.